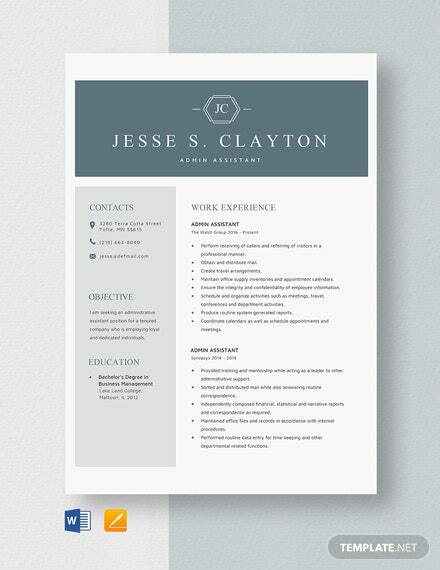 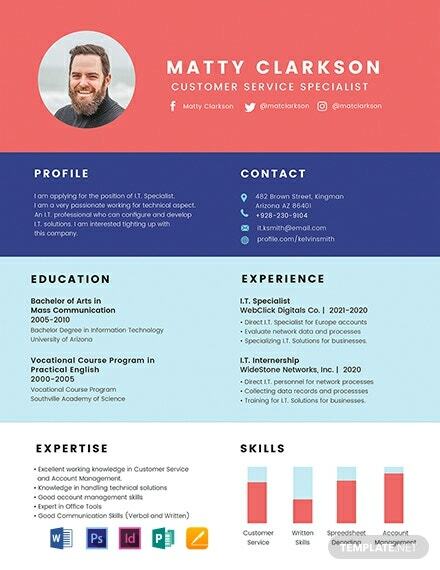 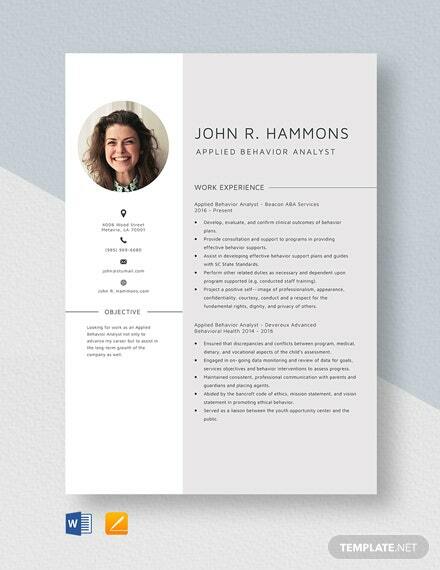 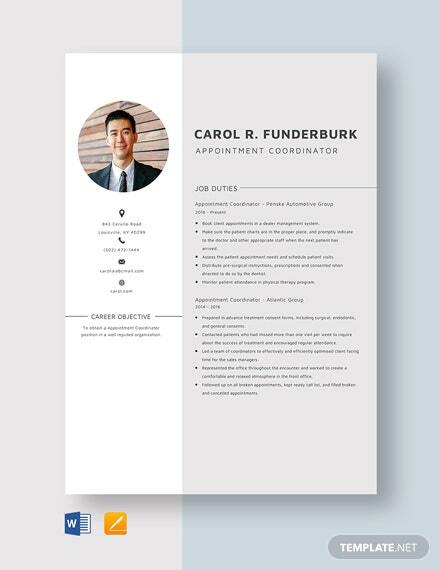 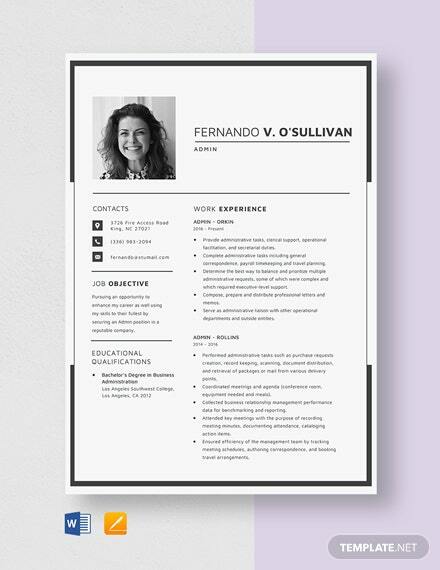 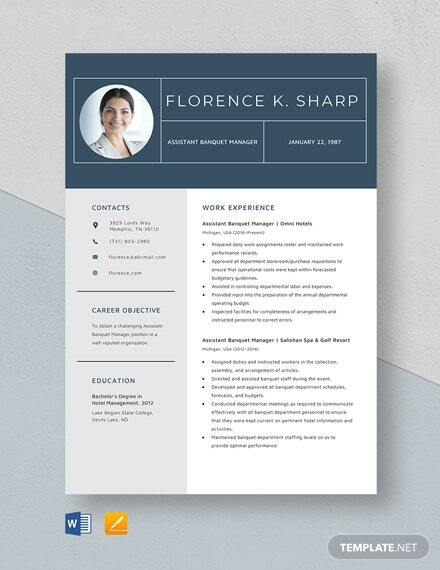 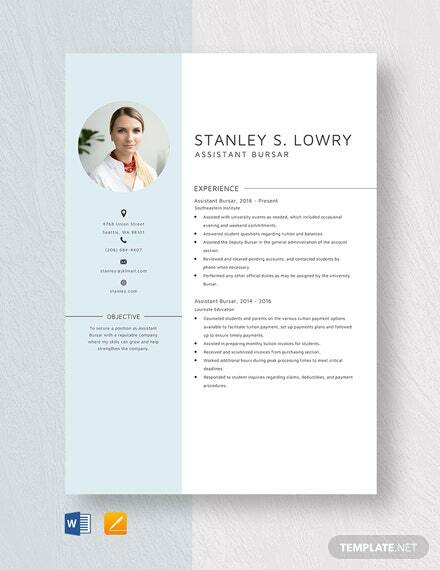 An eye-catching and professionally made resume to impress prospective employers. 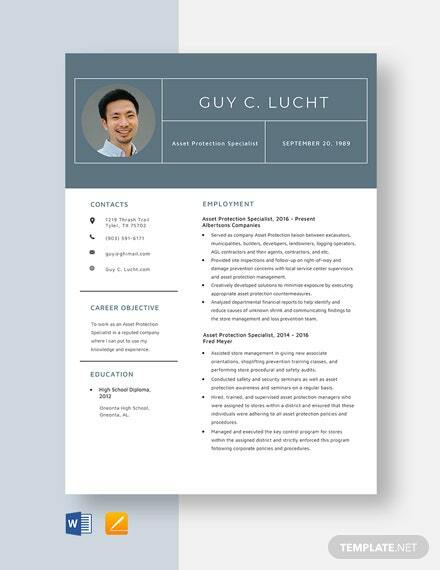 This is free to download and perfect for those applying in the BPO field. 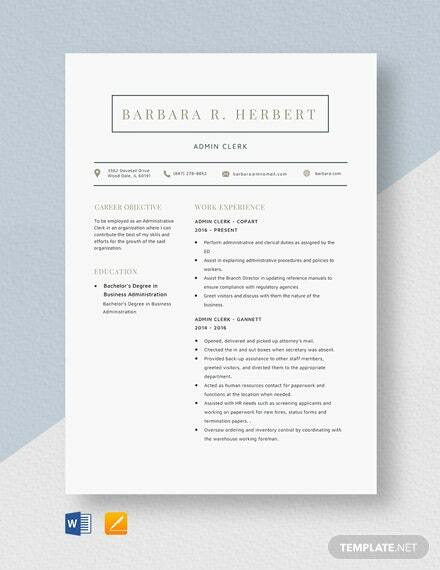 Easy to edit +More and printable.